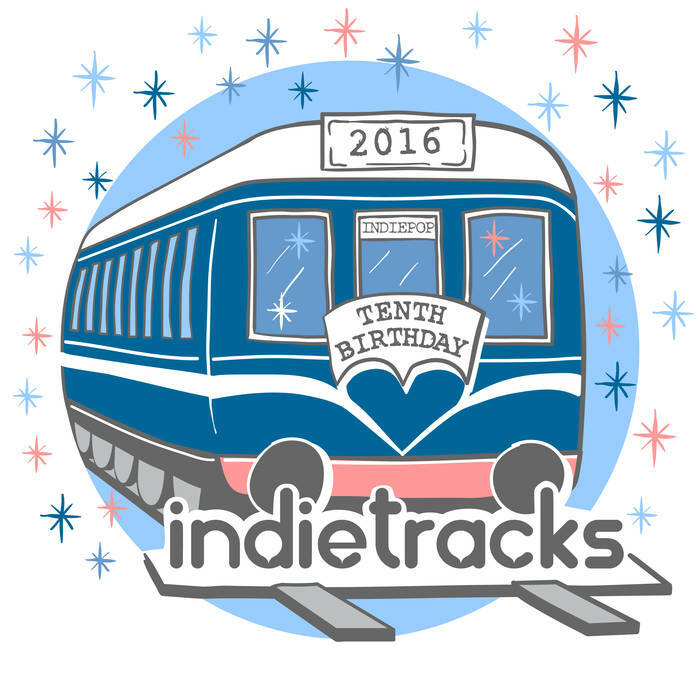 This is the official compilation of artists playing the Indietracks Festival in Derbyshire (UK) on 29-31 July 2016. The compilation ranges from upbeat pop and electropop to fuzzy guitar punk and acoustic folk. It includes well-known artists such as The Aislers Set, Comet Gain, The Spook School and Emma Pollock, alongside today’s most exciting new bands including Maggie8, Flowers and Nervous Twitch.